The key to a building that stands the test of time, is a solid foundation and a well build structure. The same is true for a productive Cow. She must start with a good foot, udder structure and skeletal design. Her EPDs are a tool that is utilized to ensure that she will produce cattle that will make a profit. 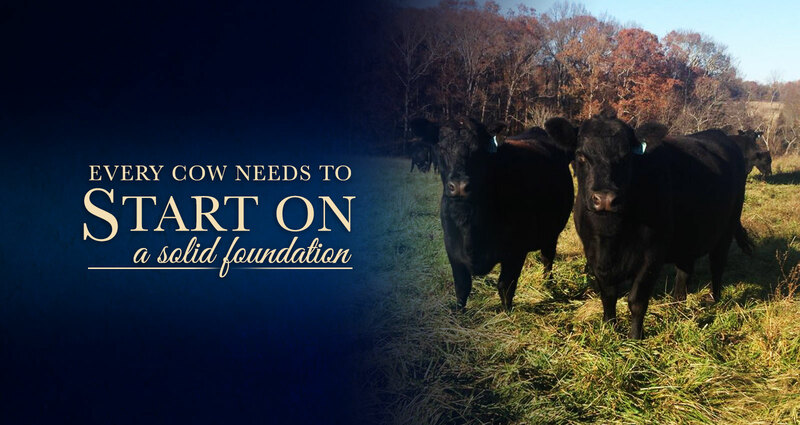 At Locust Hill Farm we understand that the commercial cattleman is the foundation for the industry, We as seedstock producers must strive to provide the genetic base for their success. We do this by developing sound functional Bulls and replacement females. This is why we not only focus on producing purebred cattle, but always sell and maintain a few F1 crossed females. 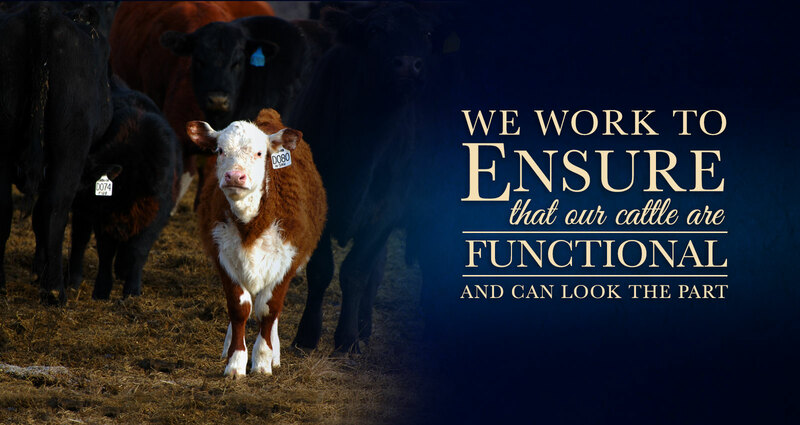 We believe in their hybrid vigor and their maternal strength in the cattle business. 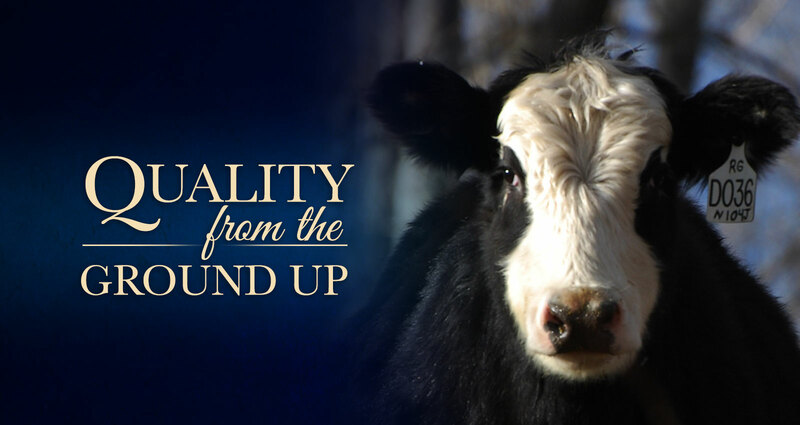 We look forward to working with both purebred and commercial producers to continually improve the industry, our chosen breeds, our relationship with our customers and most of all the cattle. Starting to get cattle ready for the Virginia Beef Expo sales in a few weeks...these two flushmate open heifers, bred heifer and baldies will sell in the Virginia Hereford Association Spring Bonanza Sale! Names and registration numbers are listed with each registered heifer, let us know if you have any questions or would like to come see them in person!